Dubai: The Palestinian issue is expected to be high on the agenda at the summit of Arab leaders when they meet in Tunisia on Sunday (March 31), officials and analysts have said. Other issues — including US President Donald Trump’s decisions on recognising Israeli sovereignty over occupied Arab lands in both East Jerusalem and the Golan Heights, and the wars in Yemen and Libya — are also expected to be discussed, they added. However, the issue of readmitting Syria into the Arab bloc nearly nine years after it was expelled, won’t be discussed due to continued differences between Arab states on how to deal with Syrian President Bashar Al Assad at a time the bloodshed is still ongoing. Trump declared in May 2018 that the US recognised Jerusalem as Israel’s capital and moved the US embassy to the disputed city. Then, on Monday last week, Trump signed a declaration recognising Israeli sovereignty over the Golan Heights. Both moves triggered condemnation and angry reactions in most capitals around the world. The Palestinians fear that the decision on Golan to be a recce that can be implemented [also] on parts of the West Bank, that is an American recognition of Israel’s sovereignty over the Israeli colonies. And this is what is pushing the Palestinians to move, even before the summit, to build a strong political wall against any American plan. According to Khalil Shaheen, director of research and policies and board member at Masarat, the Palestine Centre for Policy Research and Strategic Studies in the West Bank city of Ramallah, Palestinians are concerned that the American move on the strategic Golan Heights could be a prelude to similar moves in the occupied West Bank. “And this is what is pushing the Palestinians to move, even before the summit, to build a strong political wall against any American plan,” especially in light of some American hints at the possibility of more American announcements after Israel’s elections, Shaheen explained. Palestinians want the Arab Summit to reaffirm positions on occupied East Jerusalem being the capital of the future independent Palestinian state along the borders of June 4, 1967. They also seek a renew of Arab commitment to the Arab peace initiative without any amendment. The initiative, which was endorsed at the 2002 Arab summit in Beirut, proposes the full normalisation of relations with Israel in exchange for a complete withdrawal from all Arab lands captured since the 1967 Arab-Israeli war — lands that include East Jerusalem and the Golan Heights. The initiative, which was brokered by Saudi Arabia, also calls for a fair solution to the problem of nearly four million Palestinian refugees. Moreover, according to the analysts, Palestinians seek Arab monetary support to ease the financial crisis the Palestinian National Authority (PA) is grappling with, which saw public sector employees get 50 per cent of their salaries last month. Shaheen expects them to get even less, around 40 per cent this month. “If the situation continues as is, the PNA won’t be able to meet its commitments towards education and health and other services ... One of the main demands from the summit is to reactivate the financial network promised to the Palestinians in the previous Arab summits to provide $100 million [Dh367.3 million] a month, which will be repaid back when Israel releases the frozen Palestinian funds,” Shaheen said. Palestinian are also hoping to get more aid from Saudi Arabia in the form of loans without interest, Shaheen added. “The Palestinian position still has a veto power on any process that is not accepted to the Palestinians, but the Palestinians can’t counter an American plan on the ground without Arab and international support,” he said. 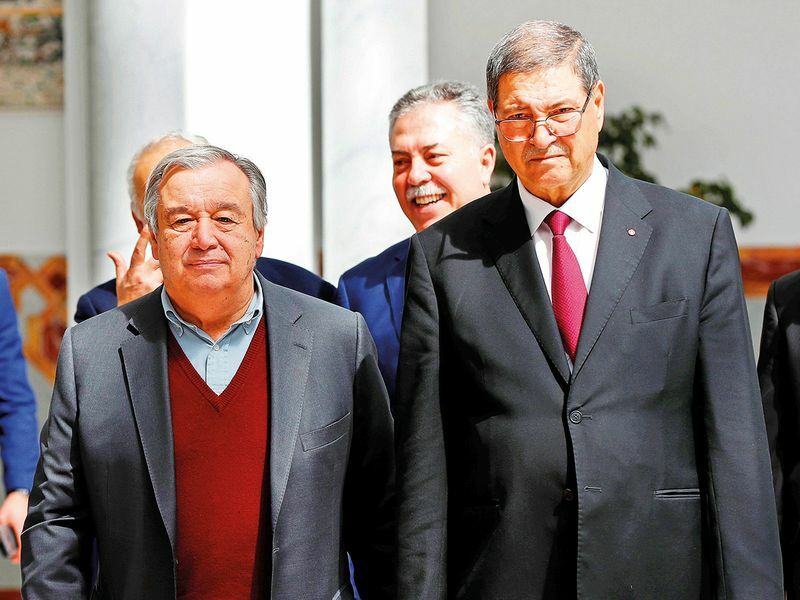 The Palestinian cause is part of the nearly 20 topic and issues listed on the summit’s agenda, according to Arab League spokesman Mahmoud Afifi. Other issues include developments in both Yemen, Libya, Sudan, the issue of displaced people, namely Iraqis, as well as the ongoing war in Syria. 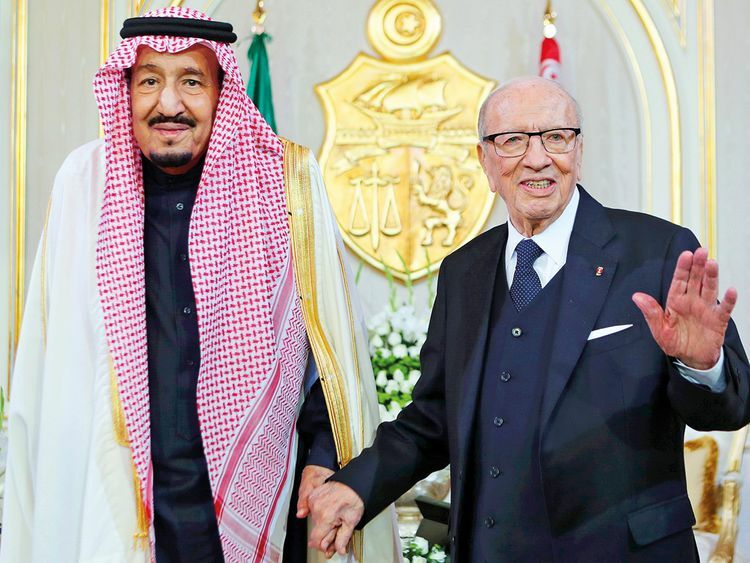 However, readmitting Syria into the Arab League is not on the agenda despite the recent signals of a possible return, explained Mohammad Izz Al Arab from the Cairo-based Al Ahram Strategic Studies Centre. “It is clear the issue of readmitting Syria has not got the unanimous support, and some Arab capitals do have reservations on normalising relations with the Bashar Al Assad regime for different reasons,” he told Gulf News. Arab countries opposing Syria’s return don’t want to look as if they are honouring the Syrian regime while the bloodshed is continuing, Izz Al Arab said.